The existence of a newsletter titled The Botanical Thymes is reason enough that The Coastal Maine Botanical Gardens deserves your support. If you need more though, how does 295 acres of tidal shoreland sound? Maybe along with a variety of exhibits and events for all ages? 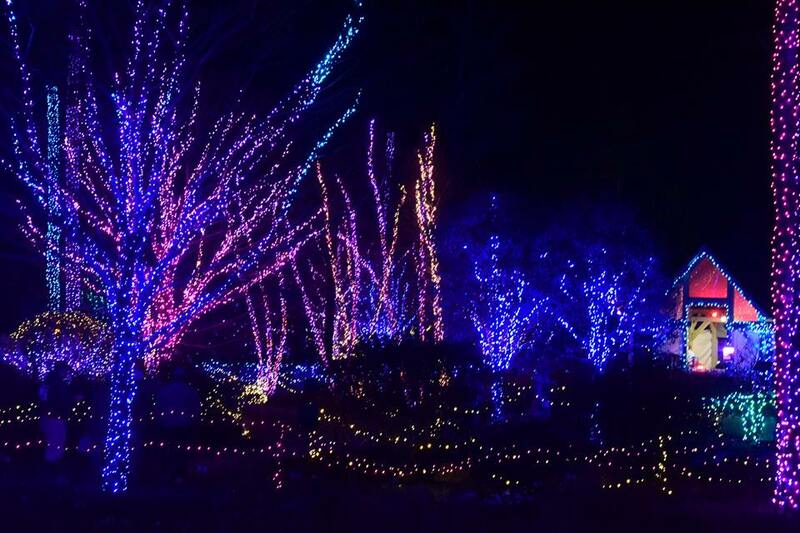 Sign up now for discounted admission to Gardens Aglow, you aren’t going to want to miss out on the largest light show in Maine!